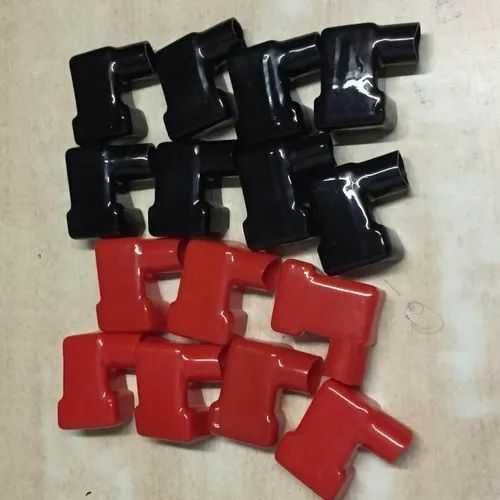 Backed by a rich industrial experience, we are engaged in offering a commendable array of PVC Battery Terminal Caps. Chawla Cable India is one of the leading manufacturer, wholesaler and trader of Automobile Cable, Battery Cable, Automotive Holder. We are well-supported by our team of highly skilled professionals who possess rich industry experience in their respective domains of business operations. Their strong support makes us able to provide the utmost level of satisfaction to our clients.